NORTH-FACING Home. Newly installed wood floor in Living and Dining area. New Carpet in the Stair Way, Media room Equipment included. 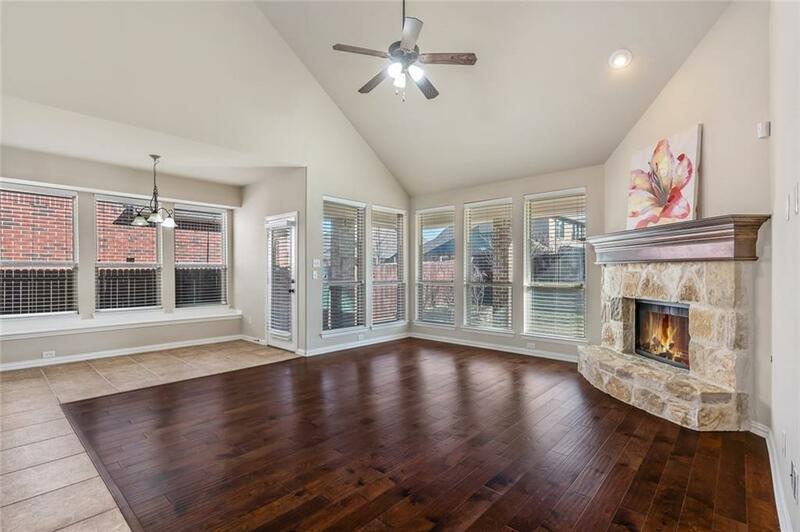 This is an American Legends built home in McKinney, TX in HIGHLY DESIRABLE Frisco ISD. 4 beds, 3 full baths and 1 half bath. Neighborhood is The Heights at Westridge, Floorplan feat formal dining area, & downstairs office or extra bedroom. 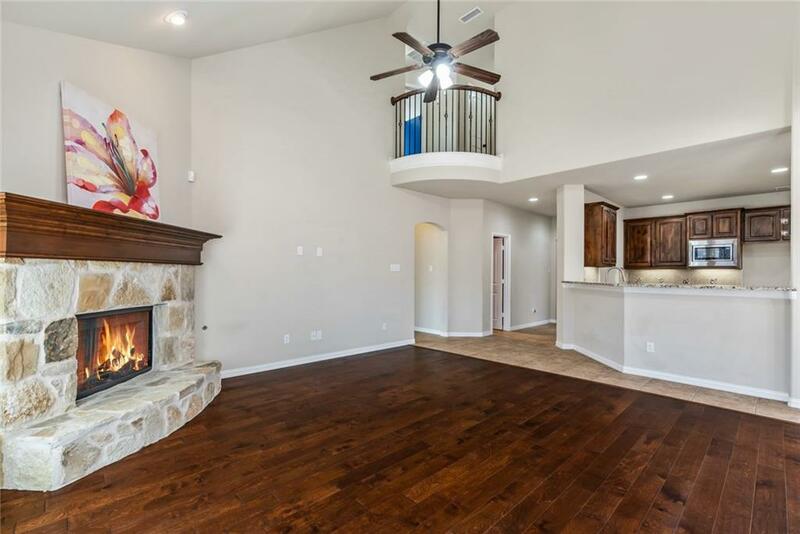 Kitchen feat SS appliances, large island & granite counter tops; opens to living room. 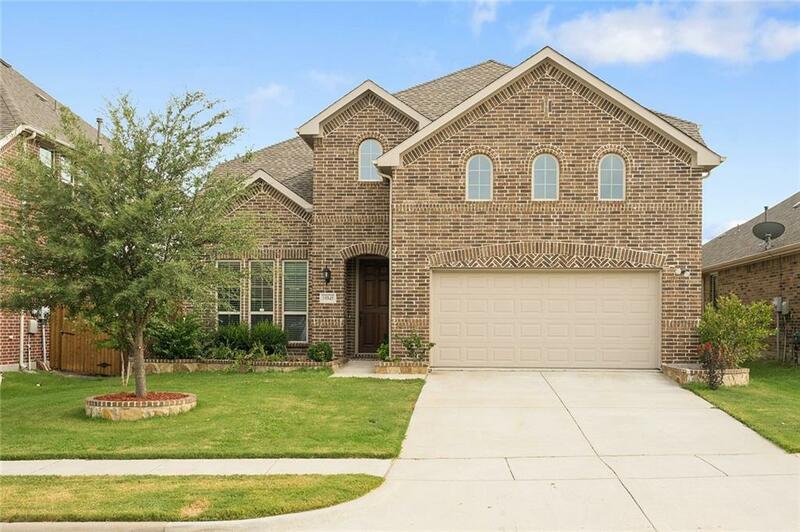 Master Bedroom has walk-in closet, Master bath has his & hers sinks & separate shower & bathtub; 3 nice sized secondary bedrooms upstairs with game room & media room. Covered patio, with gas connection on patio. Backyard is fenced, features landscaping. 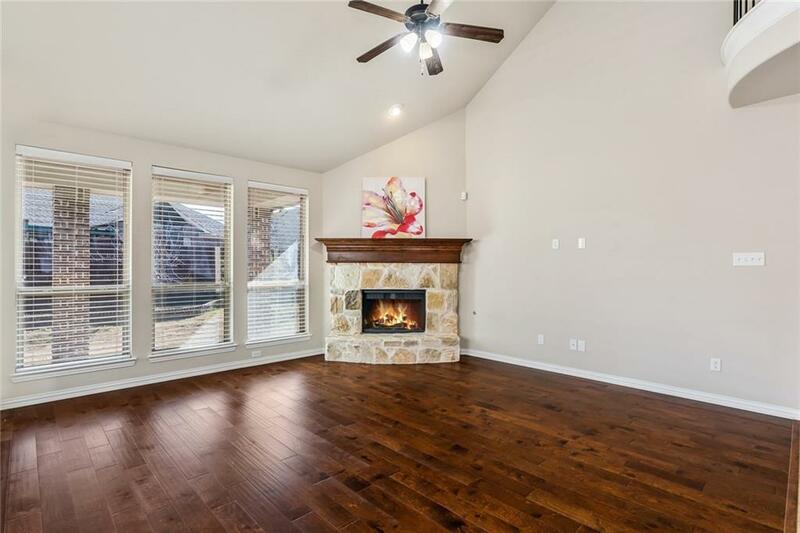 Offered by Mani Raveendran of Keller Williams Central.